Last evening, we were thrilled to welcome Stefano Marello to Amathus City and get introduced to the great history and the background of Porto Cálem. Cálem was founded in 1859 by Antonio Alves Cálem and remained in the family for four generations. Interesting fact: 1859 was also the year when Charles Darwin published “The Origin of Species”. The history of the company is strongly associated with trade in Brazil – they were selling wines in exchange of exotic food with their own fleet. The logo is reflecting the history of the brand. Nowadays, their main cellar attracts more than 150,000 visitors per year. Stefano talked about the greatness of the Douro Valley and gave us more information about the climate and the soil of Quinta de Arnozelo; the crown jewel of the company. 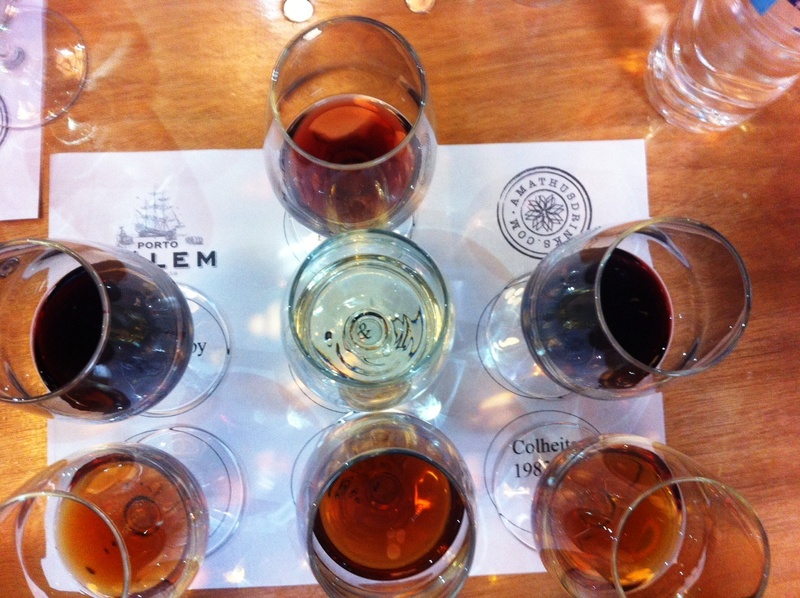 Covering an vineyard area of 100 hectares and an excellent microclimate, it enables Calem to produce high quality port wines. He explained that the climate is Mediterranean with rain and severe snow in certain areas with temperature that can fall below -3 or -4oC. Summers are usually long and hot and temperatures can reach 40-47oC. It was very interesting to learn more about its soil, Schistose. As Stefano explained, you are not able to dig a hole with your hands and plant the vine but you actually have to break the rocks, plant the vine and reconstruct the vineyard. The soil is very poor in nutrients and doesn’t retain much water – this is excellent for high quality port production, as the plant is in hydric stress and tends to extend its roots in the ground in order to survive. The resulted grapes are small in size but highly concentrated. The main question on Port-making was regarding the fortification. Stefano showed us pictures of the spirit being blended with the wine and informed us that the they use an odourless, flavourless, spirit made from distilled wine with a 77% ABV. The spirit is not adding any organoleptic characteristics to the resulting product. Many of our guests asked why the ABV is so specific and we were told that this is the ideal value as it kills all the yeast, so any higher values wouldn’t bring additional advantages. Interesting fact: The first Port wines were dry but the producers had to add brandy in them so the product would stay safe during its trip from Portugal to England. 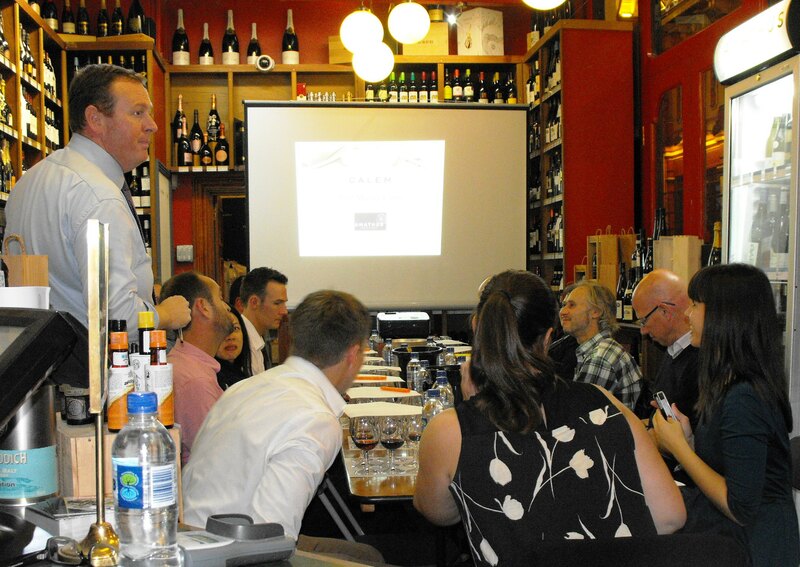 Stefano gave us detailed information about ageing and how the different styles of port are made. They use stainless steel vats, barrels and wooden casks. Our guests were surprised to hear that the average age of wooden vats is 62 years old in the winery, meaning that there are casks over 100 years old. The growers use to say that in that way “the new wines acquire all the experience from the previous wines”, meaning that the wood becomes an integral part of port-making without adding any flavours. 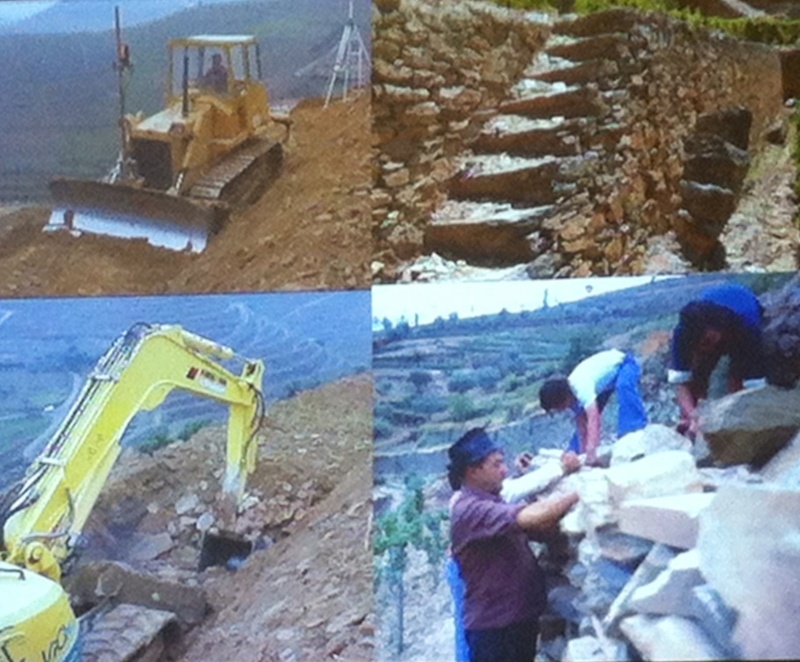 We also talked about the “Angels’ Share”: Due to evaporation, a part of the production is lost every year. 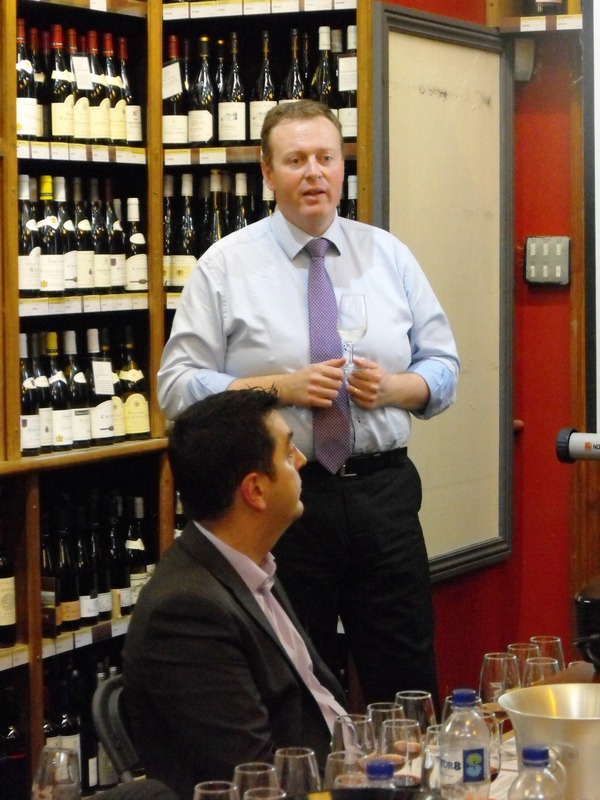 We started the tasting with the NV White & Dry, which was very refreshing and with lemon and citrus aromas. You can enjoy it chilled as an aperitif or use it in a cocktail. Stefano highly recommends adding tonic, lemon juice and maybe some mint leafs. We tried it and it was delicious! You can enjoy it with fresh salads, light fish or pasta. Moving on to the Fine Ruby, we all enjoyed the concentrated fruity aromas and the intensity of strawberry and cranberry notes. Very elegant and smooth. 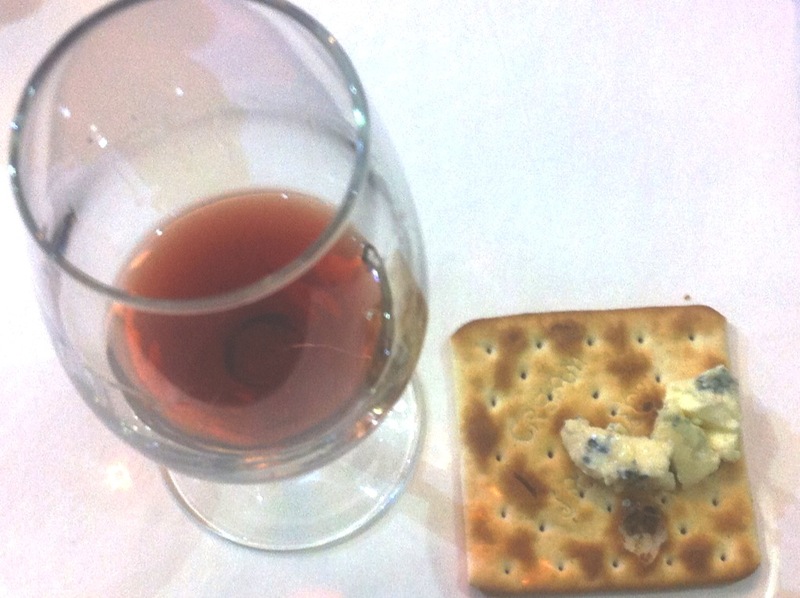 We paired it with a richly flavoured Camembert. 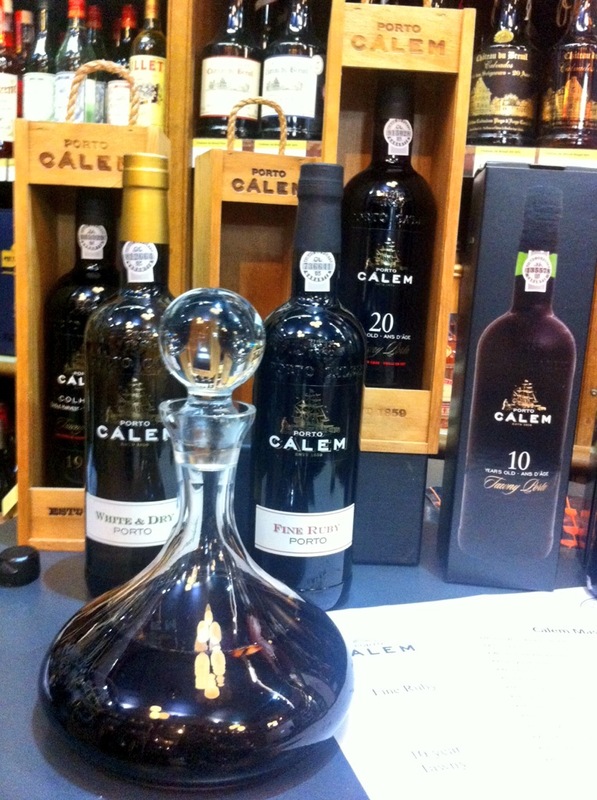 The next one was the Cálem LBV, the most celebrated port style in the UK. It demonstrated rich cherry and blackcurrant aromas and firm, well-integrated tannins. It paired really well with milk chocolate and you can also enjoy it with strongly flavoured chesses, meat and fruits. A very popular pairing is Black Forest. The Tawny 10 and 20 year old were the next to come; heavenly notes of nuts, caramel and toffee filled the room as we started swirling our glasses. 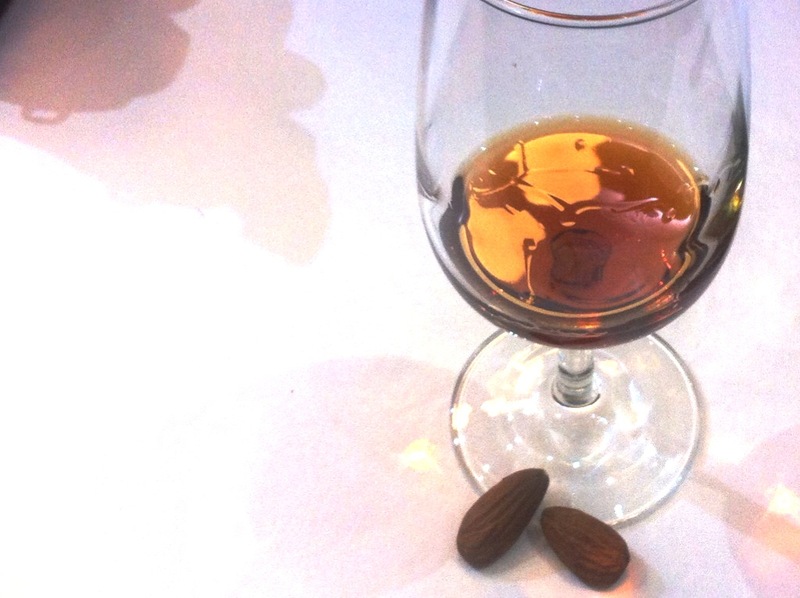 The Colheita 1983 (aged Tawny Port made with grapes from a single vintage) gave out very concentrated hazelnut and almond notes with elegant caramel aromas. We paired them with almonds but you can also have them with caramel-based desserts, tiramisu or even foie gras and pâté. What a treat! The Vintage 1983 was just superb. For 30 seconds, the room got a bit quite and we were all trying to indulge the amazingly concentrated jammy fruit, aromas of chocolate and raisins, the elegant mouthfeel and the very long finish. Once tried with blue cheese, we all agreed that this is an excellent pairing! Dark chocolate and meat dices would also be greatly complimented by the Vintage 1983. We were particularly happy when we asked who wanted a refill and our guests pointed out their favourites. We would like to thank our dear guests for their excellent company and Stefano for a very informative and yet engaging Master Class. You can find all the ports we tasted at our shops in Soho and in the City. 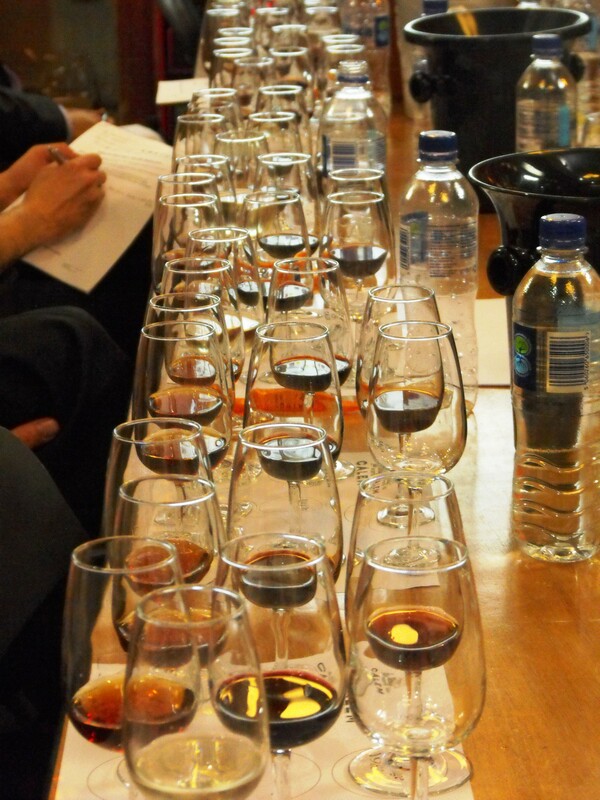 Let us know about your port experiences and your favourite pairings. We would love to hear from you!